It’s no exaggeration to say that fans of George R.R. Martin will be enamored by the intense world building, character development, and heart-pounding intrigue of the epic fantasy novel, Blackspire. 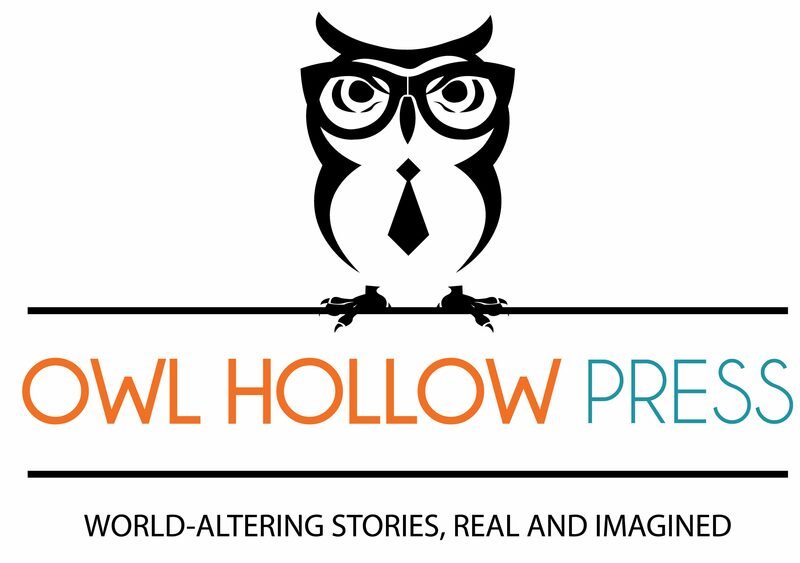 Sperduto has published numerous books, and his in-depth knowledge of Eastern-European history, his copy editing skills, and love of all things fantasy, sci-fi, and horror make him an author capable of creating an all-engrossing and layered story that will blow your mind. We’re thrilled to bring you Blackspire in Fall of 2019. 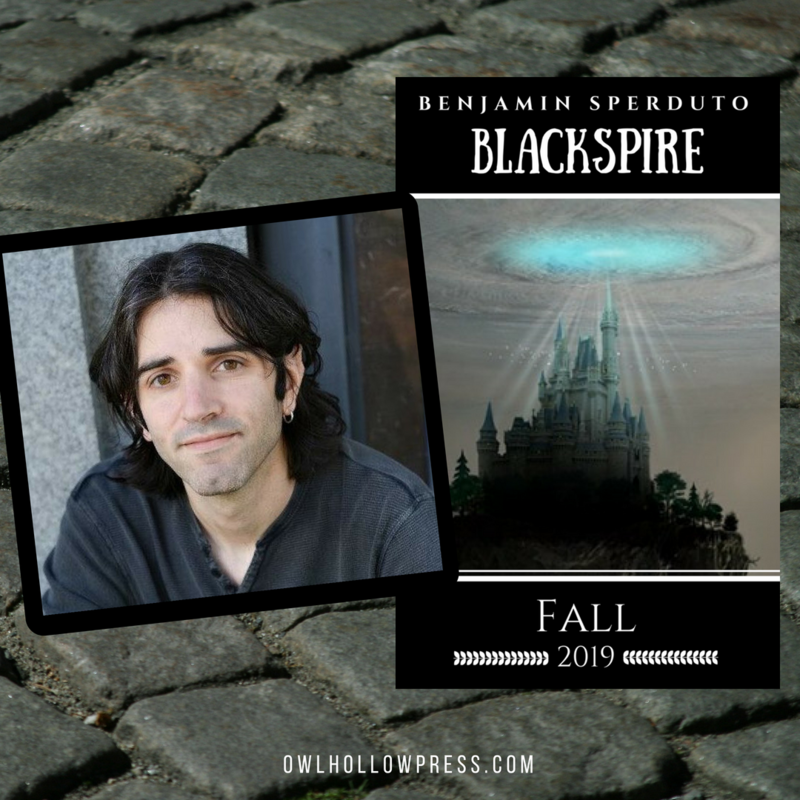 Learn more about Benjamin Sperduto and Blackspire.